Within hours of Bhushan knocking the doors of SC on the issue and the petition getting listed for September 19 for hearing, the state’s Nitish Kumar-led JD(U)-RJD government which is facing political heat over the issue also moved SC seeking cancellation of Shahabuddin’s bail. 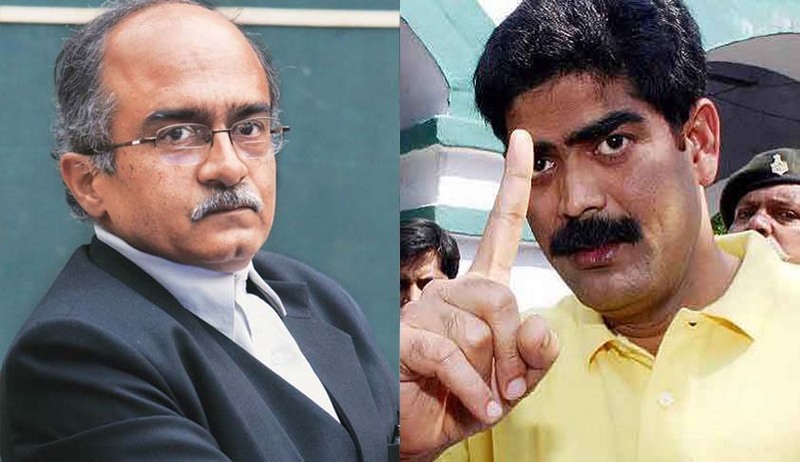 Noted lawyer and activist Prashant Bhushan today filed an appeal in the Supreme Court against the bail granted to Bihar’s gangster-turned politician Mohammad Shahabuddin who walked out of Bhagalpur jail after a decade on Saturday. Bhushan also raised questions about the prosecution not opposing the bail plea by bringing all relevant facts of cases pending against Shahabuddin to the HC's notice.